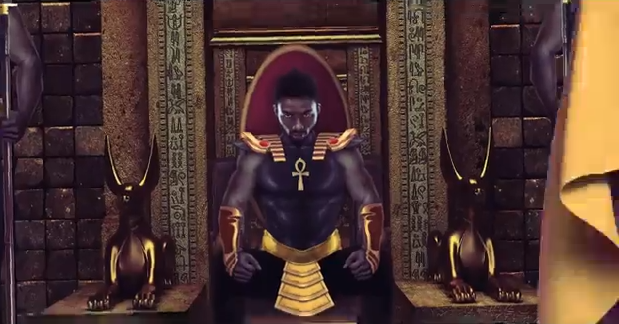 Tuface’s new video for the song “Spiritual Healing” is a lot more than a creative story told through magnificent visual artistry. 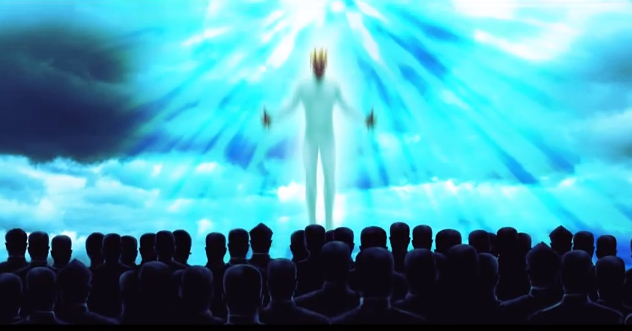 It has also been called an Illuminati type of work full of subliminal messages and blasphemy. 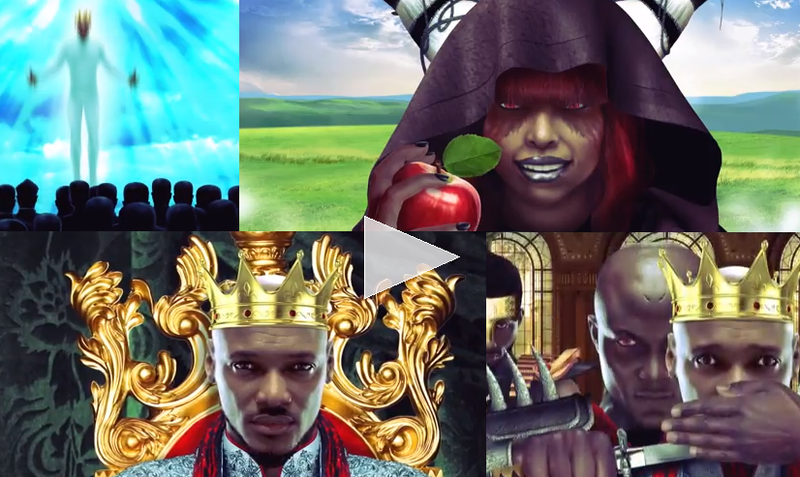 Meant to depict life in year 5102, the video starts as Idibia, king of what looks like planet earth, is enjoying a peaceful life with his queen. But somewhere in the galaxy, The Trinet, a population of three planets and civilizations, exist on the brink of self global annihilation. 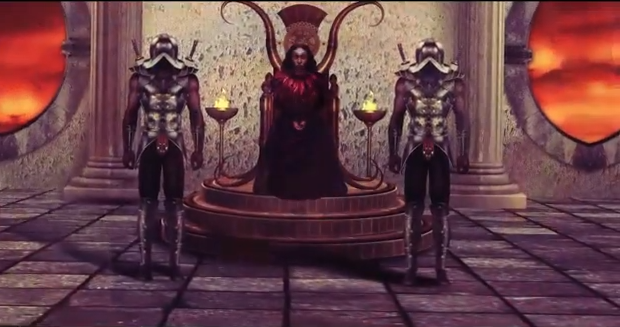 The Trinet includes civilization Pyramus, evocative of Egypt and its pyramids, civilization Kayus, the only planet governed by a woman, and civilization Doom, which in many aspects resembles hell. 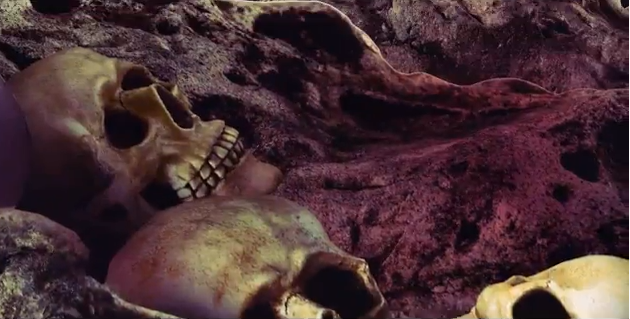 Doom is ravaged by volcanic eruptions and fiery explosions, skulls are piled on the floor and the territory is ruled by a man with diabolic horns inscribed on his forehead. 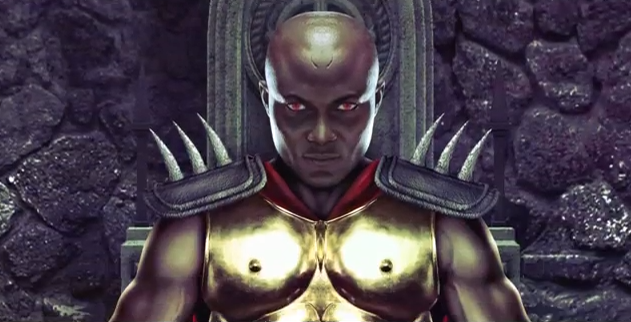 The Trinet, led by the king of Doom, decides to invade planet earth. 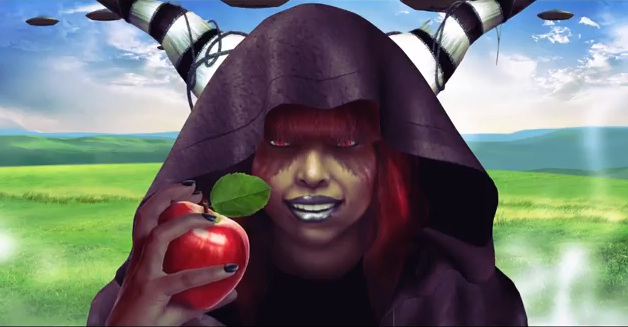 In the process, a witch with black and white horns is sent to kill Tuface’s queen with a poisoned apple. 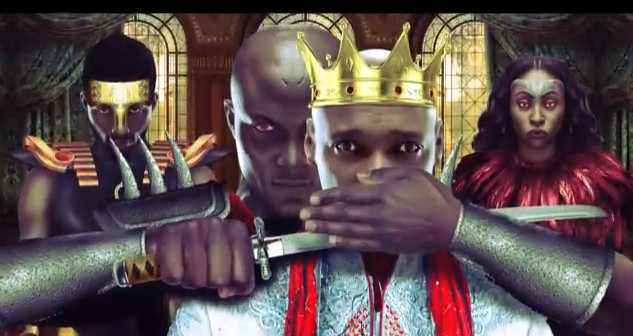 Then, the king of Doom slashes Tuface’s throat with a sword. He later turns against his acolytes of Pyramus and Kayus and holds them captive. 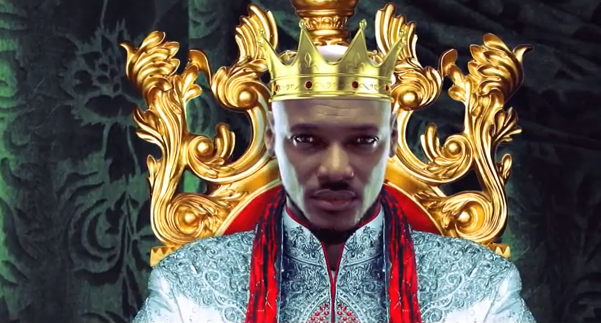 Later, Tuface is resurrected, he kills the King of Doom, then ascends to heaven like Jesus. 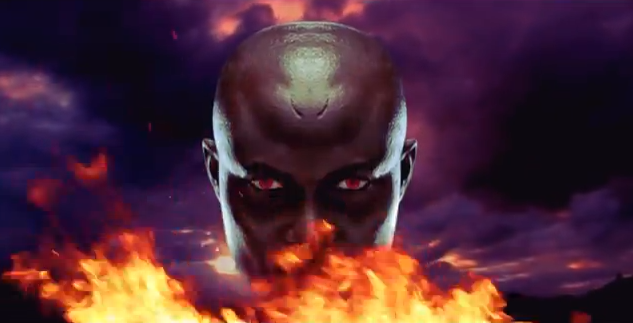 Not sure what motivated Tubaba to make all these inferences about the devil, the future and Jesus. Just watch the video for yourself and peep more snapshots below.